ABOUT US - CPF Canada Inc. 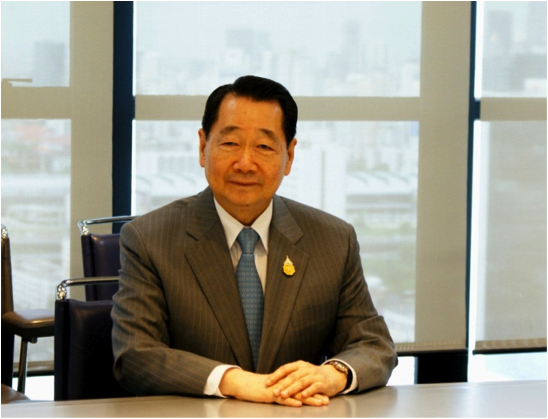 The Charoen Pokphand Group (CP) is Thailand's largest private company, and is one of Asia's largest conglomerates. It consists of three core businesses that operate in the agribusiness and food, retail and distribution, and the telecommunications industries with investment in 16 countries. Founded in 1921, the CP Group currently employs over 300,000 people with offices and factories located worldwide. Over 86 years ago, our founders Mr. Ek Chor and Mr. Siew Whooy established a small seed shop named ‘Chia Tai Cheung’ at China town in Bangkok, Thailand. As the business flourished, Chia Tai Cheung progressed towards the production of animal feed and later on initiated livestock farming, processing, marketing and distribution to become integrated. As the business had developed into a fully integrated agribusiness, CP today has become the world’s largest producer of animal feed and shrimp, and one of the leading producers of poultry.